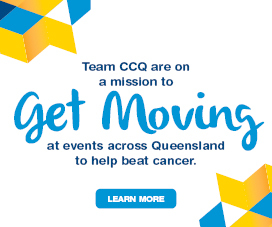 After a long history of Cancer Council Queensland providing the resources to support the production and distribution of the Queensland Prostate Cancer Newsletter and the monthly support group news sheets, and after considered review these services will no longer be provided by Cancer Council Queensland. The responsibility for the administration of the monthly Queensland support group news sheets including distribution and mailing lists will be transferred back to support group leaders. To continue to access update information on prostate cancer, you can view Prostate Cancer Foundation Association Prostate News. 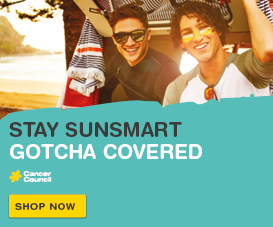 Cancer Council Queensland will continue to deliver world-leading psycho-oncological and epidemiological research into prostate cancer, aspiring to translate research findings into services and programs for men and their partners affected by the disease. 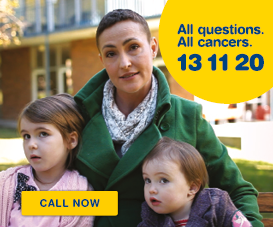 We will also continue to provide all community cancer support groups throughout Queensland with debriefing opportunities, referrals and the use of facilities where appropriate to assist groups to be self-sufficient in their activities. We would like to acknowledge and thank those who contributed to these news sheets and newsletters, and look forward to working with the community to meet the evolving support needs into the future.